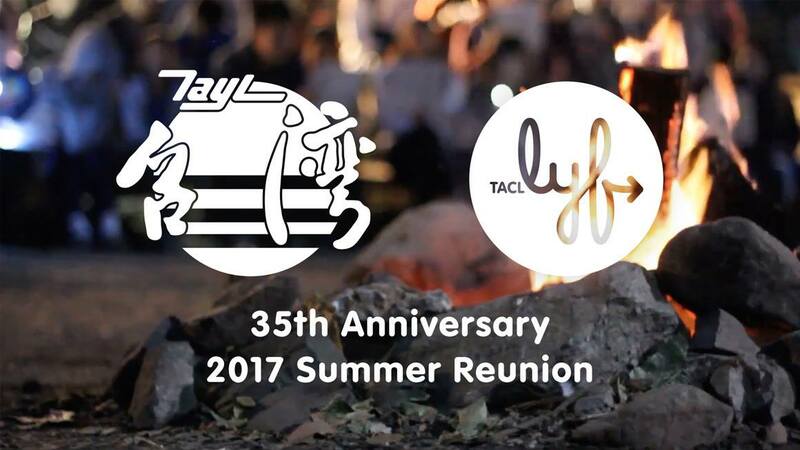 Campers, come celebrate 35 years of Taiwanese American Citizens League – Leading Youth Forward (TACL-LYF) Camp with the biggest summer reunion ever! Gobble down a great feast of Taiwanese favorites and desserts, jump wildly in bounce houses, throw water balloons at each other, get creative and customize your own camp friendship bracelets. Alumni are encouraged to come, bring your kids and relive camp’s best moments!